Netting is an overly simplistic approach that has become more prominent recently. There is an understandable negative reaction from both the public and from professional ecologists to the real and potential harm that it may cause to wildlife. Forward planning and early engagement of a competent ecologist by developers can often mitigate the circumstances that require netting to be used and avoid unnecessary delays to development projects. In line with planning guidelines, developers should be aiming to retain trees and hedges in the landscape design of their develop projects wherever possible. In the first instance vegetation should be removed outside the nesting bird season and should be checked by a competent ecologist. Where this is not possible, the developer should seek to compensate any removal by planting replacements. 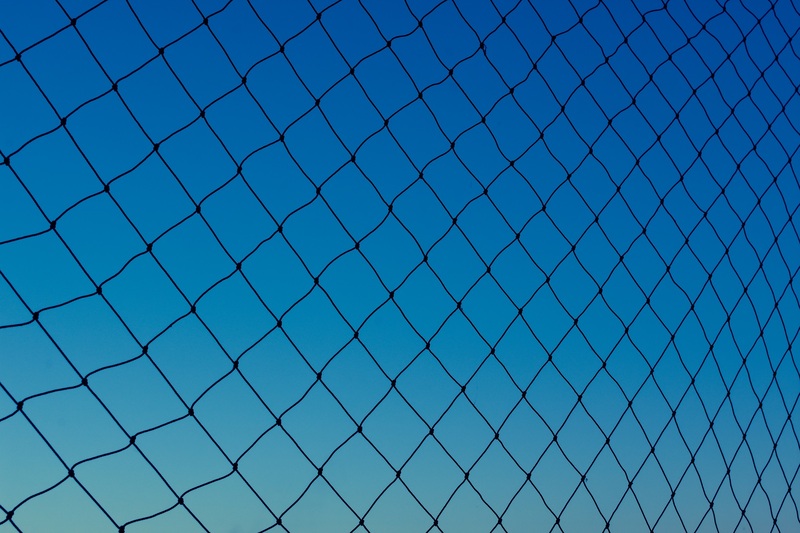 CIEEM and the RSPB urge professional ecologists to think very carefully before recommending netting and for developers to consider the potential negative impact on wildlife and local communities in their activities.